Hola peeps! I hope that you all had a very blessed, safe, and fun holiday. I sure did, as I covered 4 states and 6 cities all in 3 days **note even counting the states that we rode through**! Insane I know but it was worth it to see family and friends that I hadn’t seen in such a long time. Back home and back to biz it is! 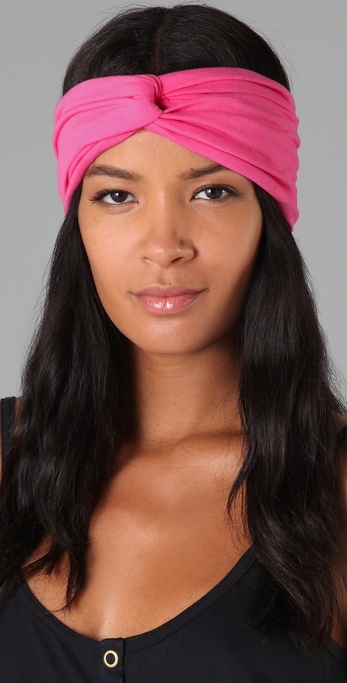 Check out this Bop Basics Turban Headband that I am loving. 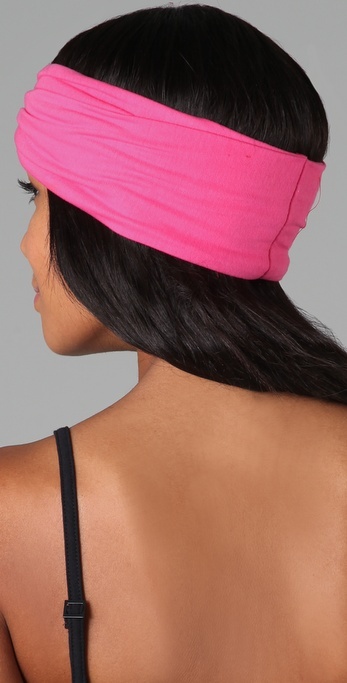 As cute as they look on others I was always a little weary of the turban trend *craze* for myself. However, after seeing this hot pink number I just may give it a try. Not sure If would rock this with my curlz or not but I can definitely make it work somehow. So what are your thoughts—Do U Like? If so, go here for deets…bonus: this comes in 7 colors. Happy Shopping!